Made for power, precision, and an extremely high level of performance, the SMOK Stick Baby Prince Starter Kit has hit the scene, ready to offer seriously enjoyable vape sessions. Combining the SMOK Stick Baby Prince vape pen and the mind-blowing TFV12 Baby Prince Tank, this setup will keep you satisfied and then some. Offering 2000mAh in battery capacity, consider your needs for extended power to keep the clouds coming fully handled. An LED indicator on the device’s exterior keeps you in the know on status, while the pentagon-shaped fire key allows for an ideal grip, making it quite easy to maneuver. A 4.5 ml vape juice capacity on the Baby Prince Tank offers a large capacity that keeps you set up for a while, without the constant hassle of refills. 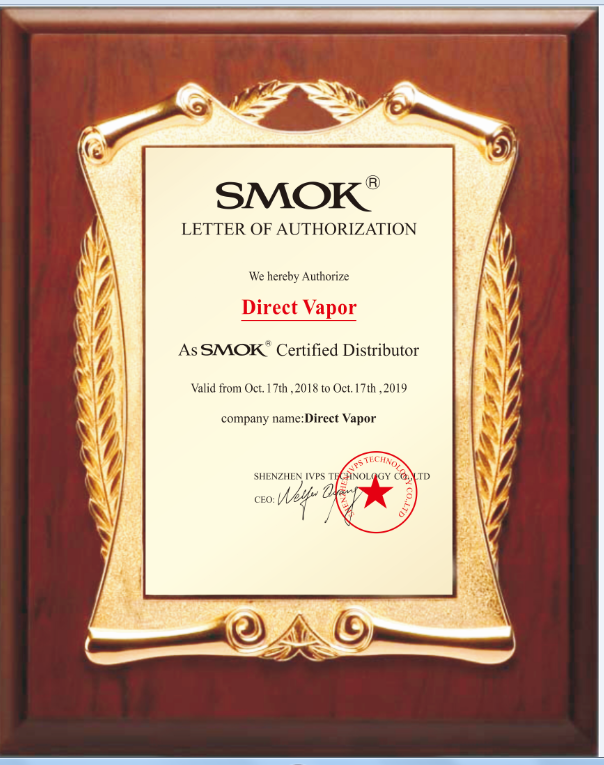 A V8 0.15 ohm Baby Mesh Coil has been pre-installed, while an additional V8 Baby-M2 0.25 ohm Dual Coil is included for a different option of performance. A spare parts pack is also included with this starter kit, making this the ideal package for anyone interested in high-performance, high-convenience, highly-enjoyable vaping. Get your SMOK Stick Baby Prince Starter Kit from VaporFi today!